All the games are just a click away which implies that there is no need for downloading anything. You can access some games on the go because most are optimised for mobile use. The site has various bonuses that members can benefit from. Not everyone can play at Maria because it has a long list of restricted counties. 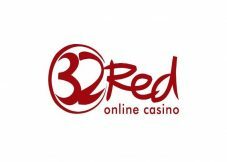 Maria Casino is an online gaming establishment that belongs to the Kindred group. 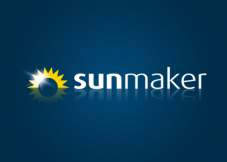 It is known to be one of the biggest gambling firms in the globe consisting of more than 15 million clients. The company was established in 1997 by Anders Strom. In 2004, it was first listed on Nasdaq, Stockholm. 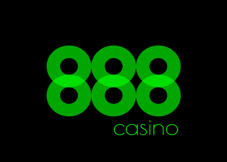 Maria is in the business of offering a wide range of gambling products some of which are slots and other casino games. 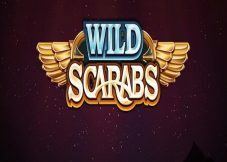 The casino gives players a chance to try demo versions of the game before they can decide whether they want to invest some real cash to place bets. 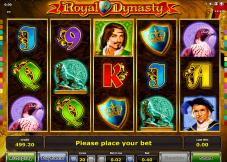 The company also offers in-depth advice to first-time gamers as well as gamblers who want to enhance their gameplay. To join Maria’s gaming universe, you simply need to set up an account which you complete in simple steps. 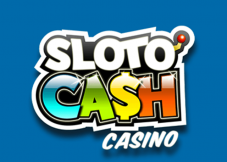 Look for the casino in your preferred browser and head over to the registration tab. Enter the details that the casino asks and finish off by setting a security question. While setting up the account, you will also be setting a fixed currency that you will be using. At times, you may have to submit some documentation in a bid to verify your account. It is always advisable to read through all the terms and conditions and understand them before setting up an account. The casino website that is available on desktop, mobile, and tablet is operated by Platinum Gaming Limited. It is a company that is primarily located in Gibraltar. Maria likes to entice gaming lovers with a few bonus deals to get more people to sign up and gamble. Read on to find some of the deals you can find on the site. 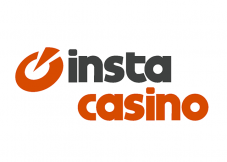 Deposit £10 and get £20 free – This implies that you get £30 to set you off on the gambling journey. The deal gives players a 200% bonus on a maximum of £20. You also get 40 free spins where you will utilise 10 spins at no cost for a total of 4 days. Deposit £40 and get £60 – This will give you a total of £100 to play with. The deal gives first-time members 150% bonus on deposits of up to £60. 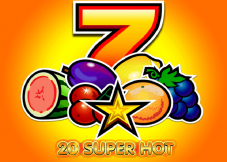 Additionally, you also get ten free spins that you can use in four days. The last option is where you get a 100% bonus when you credit your account with cash up to £100. The 40 free spins also apply in this case. Special Events Promotions – These usually crop up once in a while. An example is a Halloween treat that awards players with hundreds of prizes to be won. Trips – When you play at Maria Casino, you can end up winning a trip to a coveted location. One of the places where the casino sends members is the Dragsholm castle a haunted castle in Denmark. You get to take your friend, spouse, child or any other person that you love for a weekend stay. The treat comes complete with 2 full meals and money for shopping and other expenses. Live Casino Tournaments – This is also found in the promotions category because it gives members a chance to walk away with huge winnings. The casino normally holds live casino tournaments where participants can walk away with thousands of Euros. This is a 20-payline slot with 5 reels and 3 rows. It has an Irish theme where high-paying symbols are made up of cheeky leprechauns with a wink, pot of gold, stone wishing well. Other symbols you are bound to come across are represented by playing cards A, K, J, Q, and 10. The Rainbow Riches logo and a chunky chain gold represent the wild. The betting range is set at 20 p to £500. The game also has various bonus rounds that you can take advantage of as you proceed from one level to the other. The RTP of the game is 95.01%. A slot from Microgaming, Thunderstruck, presents two versions of the game, i.e. expert and regular, allowing you to pick the one you feel you can perform best. You can select the number of bet lines to play with ranging from 1-9. The same applies to the coin level that gives you options 1-5. Finally, you can also set the bets from 0.02 to 0.45. Gamers can easily get 15 spins at no cost by landing on 3, 4, or 5 scatters, i.e. a ram symbol. Aligning 5 Thor symbols gives you the highest payout of 10,000. All the wins are usually paid from left to right on the 5 reel slot. The game also comes with a gamble button that can double or even quadruple your win. 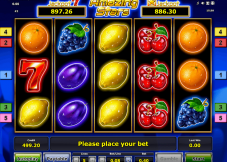 The feature allows you to gamble the winnings you make to a point where you reach the gamble limit. This is a game based on a TV film that goes by the name Ted. It is set in Mark’s and Ted’s house, and the 3D graphics make things pretty exciting. The game has 20 paylines, 3 rows, and 5 reels. The highest paying symbols include beer bottles, a swan and Lori. The title’s logo represents the wild. Extra features you can enjoy with the game include free spins and bonus rounds. 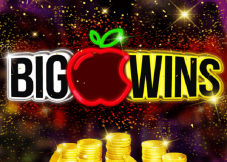 You can also win big with the special x500 multiplier. Anyone who wants to play Maria Casino games with real cash can exploit a safe payment system that features plenty of payment options. All card transactions usually appear on statements as Unibet. The funds you deposit using card normally reflect immediately you are done with the transaction. Other than Maestro, Visa Electron, MasterCard, and Visa, players can also use Earthport and Paysafe card to conduct transactions on the site. Withdrawing winnings is also not a hustle. Simply click on the withdraw tab and follow instructions. If there are no issues, you can have your money in a few hours or day depending on the method you opt to use. UKGC better known as the UK Gambling Commission is responsible for licensing Platinum Gaming Limited, the company that runs the casino. Additionally, it has also scored licensing from the Government of Gibraltar and is regulated by the Gibraltar Gambling Commission. European Gaming and Betting Association. Access several kinds of Maria casino slots on the site as well as other types of games when you are not in the mood for slots. Although people say that this is more of a female site, all genders can find the games they love on the platform. 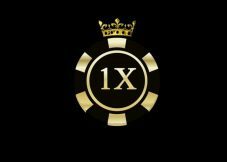 The promotions and bonuses make the deal sweeter where gamers can always look forward to enjoying some free money or spins they can use to place wagers and hopefully get great returns on investment.